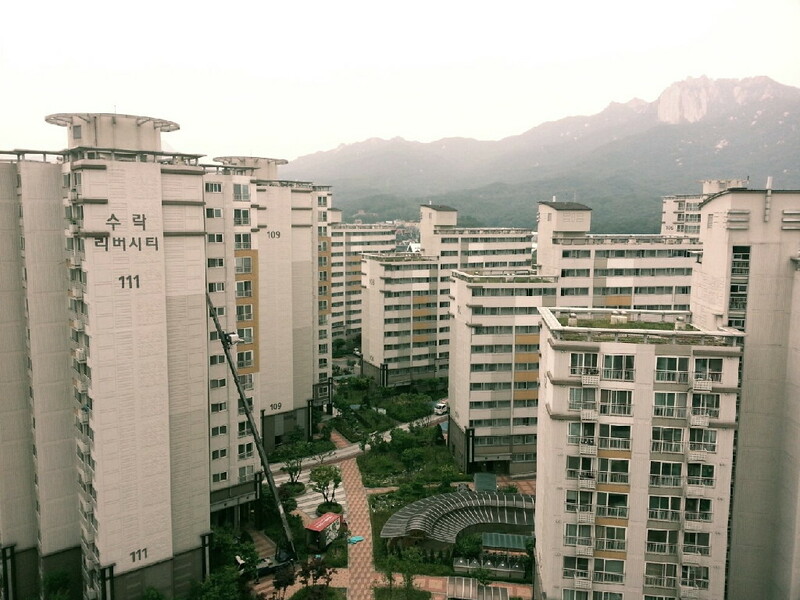 With advancing years, I want to stay in a quite place with natural environment and comfortable environment. 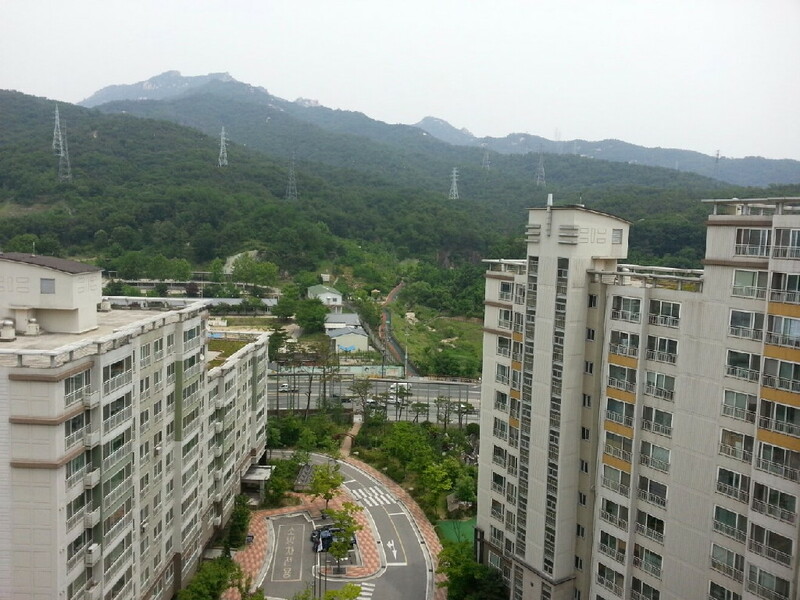 Therefore, I found the house which is located in the border between Seoul and Gyeonggi-do. 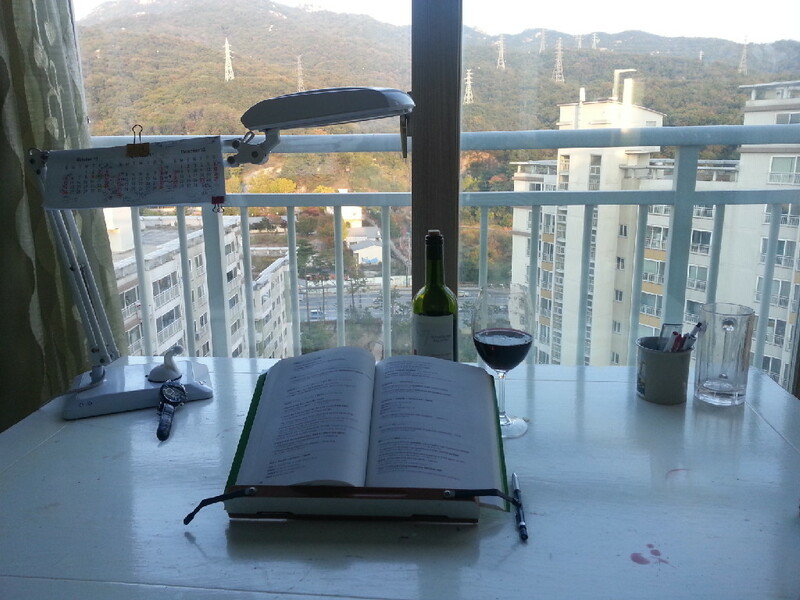 Here is the best place for me becasue it is located in the very quite place with all the clean air and nice sunshine. 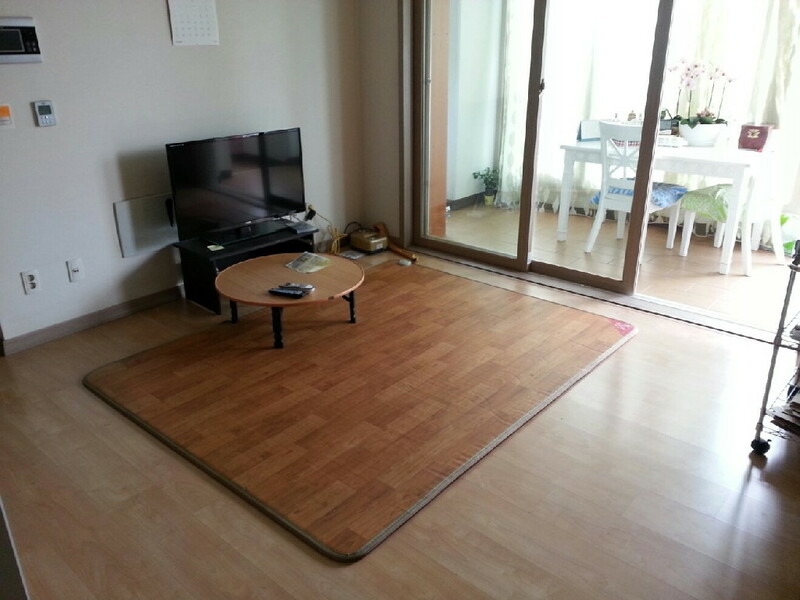 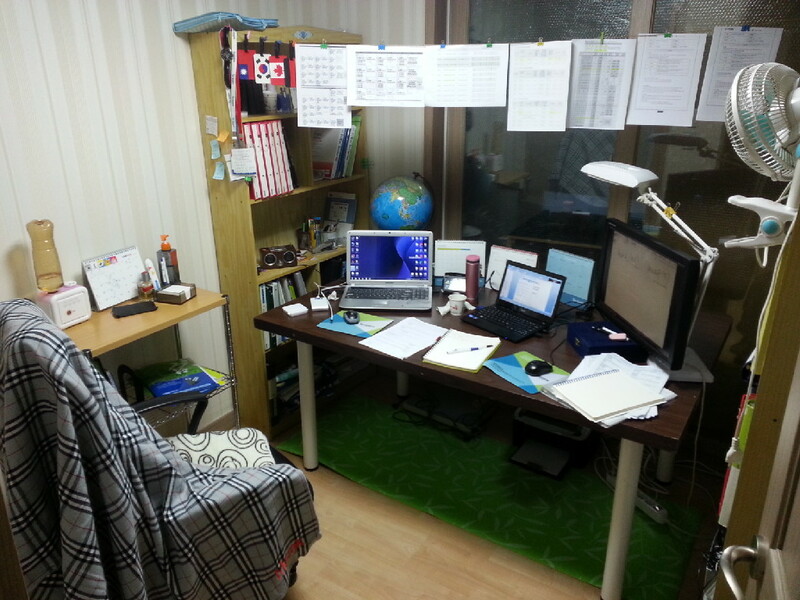 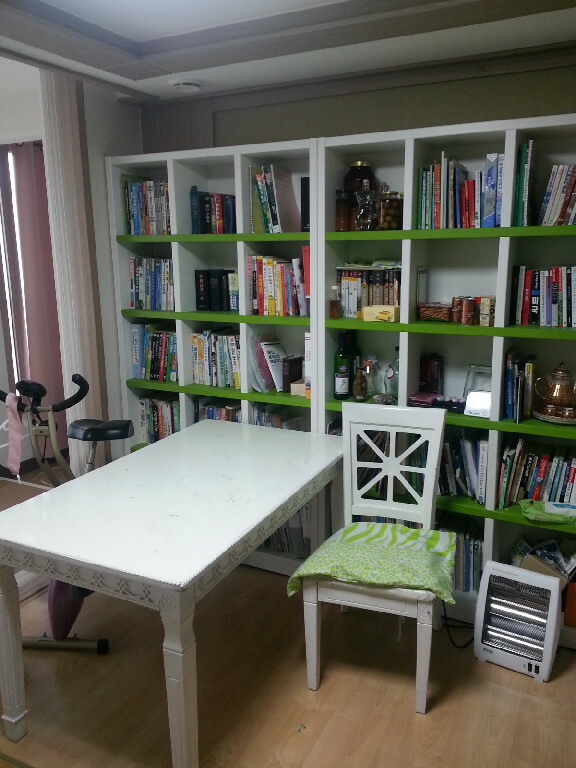 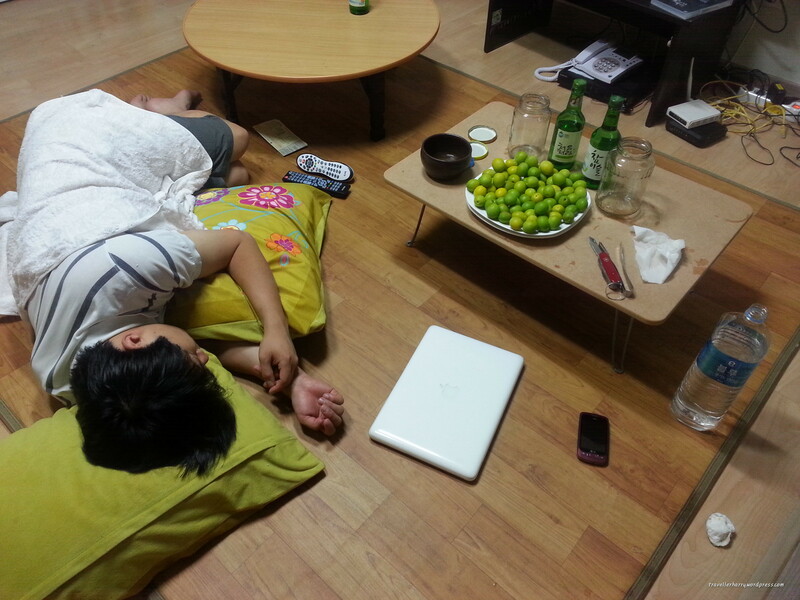 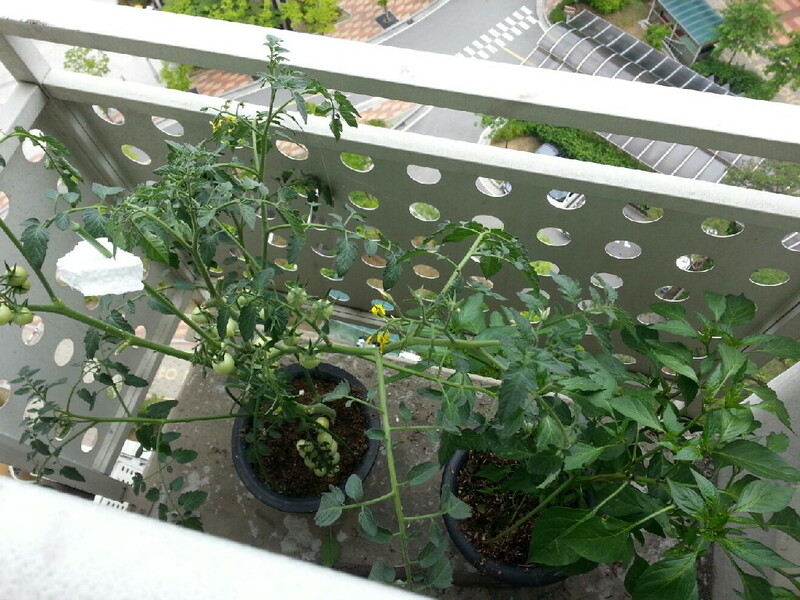 My house is very typical in Korea. 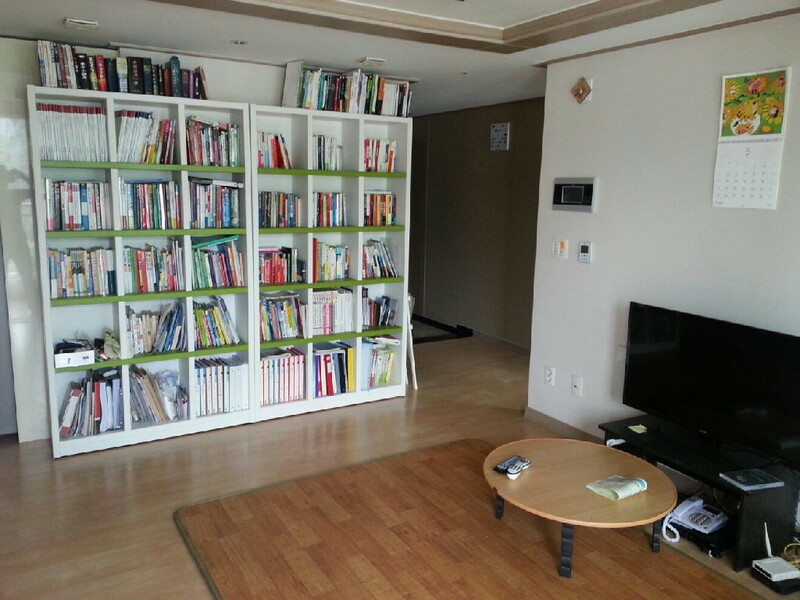 I think that most of Korean houses are similar to my house style.